The city of Abidjan is the economic capital of Ivory Coast, or Cote d'Ivoire. In relation to a large population of 4.7 million people, the city’s industrial and urban growth has flourished since its independence from France in 1960. Some places of interest include the National Library, St. Paul’s Cathedral and Cocody Municipal Museum of Contemporary Art. Cheap flights to Abidjan are now available for a limited time only, so book your flight today and experience the simplicity and historical charisma of this evolving city. Abidjan is home to Port Bouet Airport (ABJ), situated 40 minutes from the city centre, accessible by car. Appreciate the French architecture of the famous St. Paul’s Cathedral, while the Grande Mosquee du Plateau is an impressive feature of the city’s current religious influences. Spend the day wandering through the curio shops along Rue du Canal and take home some authentic, hand-made souvenirs. 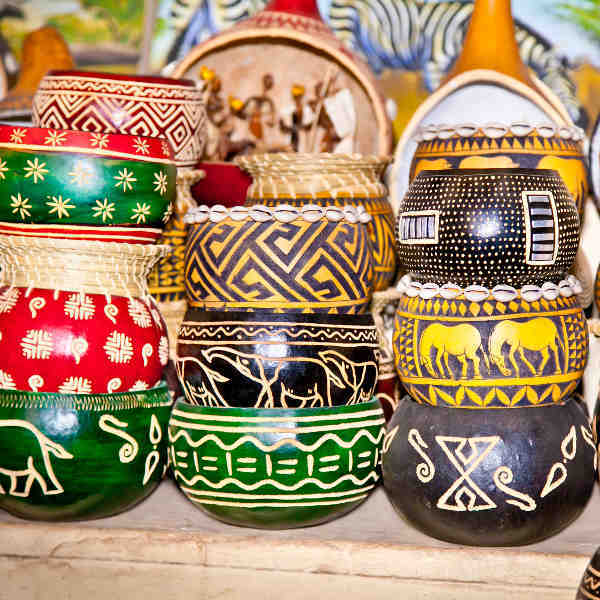 Comptoir Des Artisans offers more elaborate and unique African products. 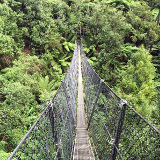 Take a day hike or stay in the recreational reserve of Banco National Park which conserves flora species of mahogany, hardwood and teak, and is home to the African civet. 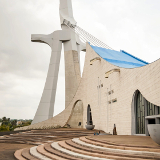 The drier months, occurring between November and April, are the best time to visit Abidjan. The city generally experiences a tropical climate with temperatures between 22-31 °C. Torrential downpours occur between May and October, so it is best to avoid the city during this time. Abidjan, the former capital of the Ivory Coast, was founded in the 19th century by French colonialists. Despite being plagued by civil unrest in the last decade, it is the most populous city and commercial centre of Ivory Coast. As the second largest city in West Africa, Abidjan is a cultural hub in the region and boasts a wide variety of hotels, restaurants and places of interest, as well as a vibrant nightlife. With all this and more on offer in Ivory Coast it’s not surprising Abidjan is sometimes referred to as the “Paris of Africa”. 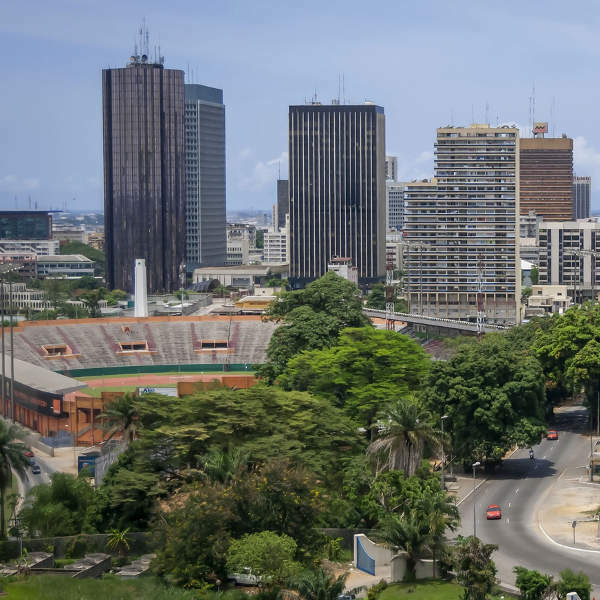 Places of interest in Abidjan include the National Museum and the National Library of the Ivory Coast, the public zoo, St Paul’s Cathedral and the Cocody Municipal Museum of Contemporary Art. Natural attractions include Bassam Beach and the Parc du Banco rainforest reserve. Compare several airlines, and book your cheap flights to Abidjan online at Travelstart. This is a fairly safe city to visit, but remain vigilant at all times. If you plan on doing walking tours, you should not carry any valuables with you. It is not advisable to walk around the city at night. Before travelling to Abidjan, ensure that your routine vaccinations are up-to-date. Additionally, you are required to be vaccinated against Yellow Fever. The government of Ivory Coast requires proof of yellow fever vaccination for all travellers, except infants under 9 months. Malaria is prevalent in some areas, so it is advisable to take malaria medication before, during and after your trip. Meningococcal vaccine is recommended for travel between November and June when the disease is more likely to spread. Avoid tap water and uncooked food. Pack a strong sunscreen and insect repellent! Due to civil unrest the city has experienced in previous years, the neighbourhoods surrounding the city centre are still under development. 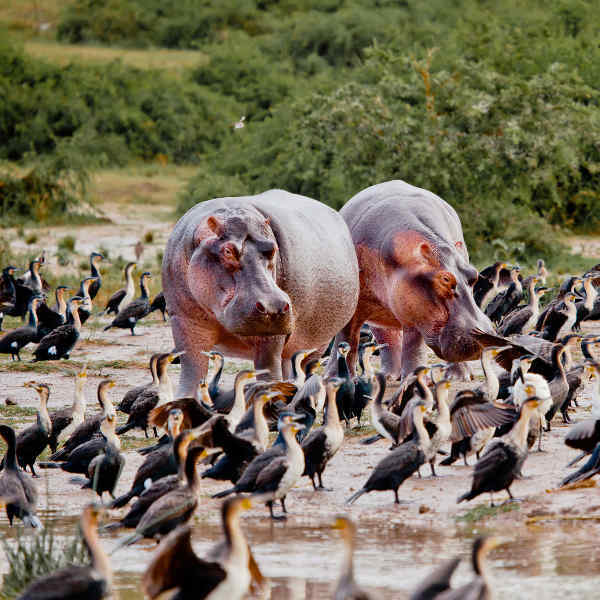 Although finding luxury accommodation may be a struggle, the simplistic hotels and guesthouses (staffed with friendly locals) will make you feel right at home, in true African spirit. The district of Marcory is where many expats live and offers western comforts in the form of shopping malls, restaurants and yoga studios. The bars in Zone 4 provide a nightlife scene where you can relax and listen to some local music. It is close to the Vridi beaches, offering some nice hotels and spas. Depending on your budget, accommodation for a mid-range hotel can work out quite pricey. Biétry is a little away from the action, with pretty lagoon views and exciting restaurants. Abidjan is quite spread out so walking around or even cycling is very time-consuming and not the safest option. If you stay within the same neighbourhood, walking between attractions is doable, but only by day. To get around, flag down an orange taxi and make sure you negotiate a rate before getting in. A ride to the airport from the city centre will cost around 5000 CFA. Buses are available, although the huge crowds at the bus stations can be overwhelming and pick-pockets are on the prowl for unsuspecting tourists. The ‘Express’ buses charge a flat rate of 500 CFA and are fairly safe. The well-established hotels offer a car hire service with a driver. Traffic can be a problem, so avoid the roads during peak hours. Always carry your passport in case you come across a military checkpoint.